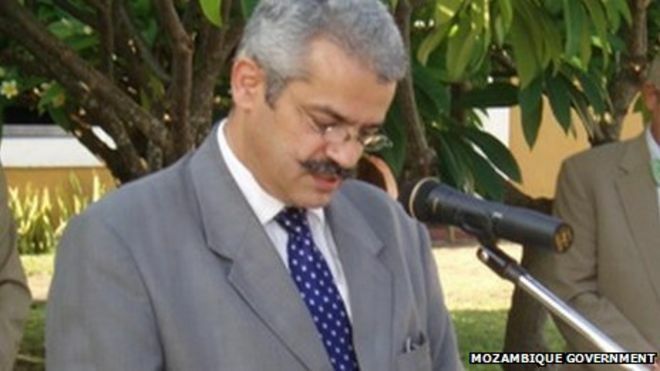 A prominent constitutional lawyer has died after being shot outside a cafe in the Mozambican capital, Maputo.Gilles Cistac, of French origin, was a central figure in a sensitive debate about autonomy for Mozambique’s provinces and decentralising power. He said that such a move – a demand of the opposition Renamo party – would be constitutional.Maputo Central Hospital director Joao Fumane said Mr Cistac died after four hours of surgery. Earlier, a spokesman for President Filipe Nyusi said the government considered the shooting a “macabre act” and strongly condemned it. The law professor was a “very important figure” in Mozambique’s society and the interior ministry had been urged to find the gunmen and punish them, Antonio da Costa Gaspar told reporters. Mr Cistac was a naturalised Mozambican citizen of French origin who had lived and worked in the country since 1993, according to the state-run Mozambique News Agency (AIM). A professor of law at Mozambique’s University of Eduardo Mondlane, he had worked over the years as an adviser to several government ministries. 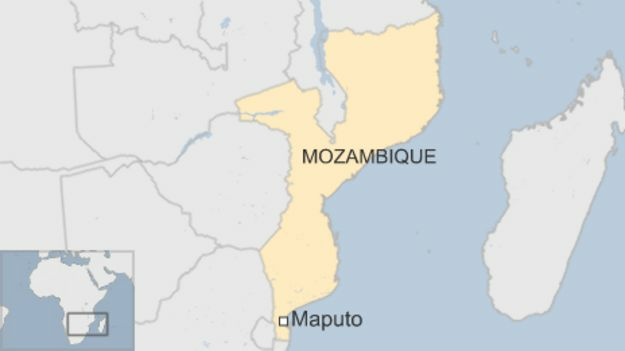 Over the last few years there have been fears of renewed conflict in Mozambique after Renamo, a former rebel group, withdrew from a 1992 peace deal that ended a 16-year civil war. Renamo agreed to a ceasefire a few months before last year’s polls, but then said the elections were fraudulent.Its MPs only agreed to take up their seats after Mr Nyusi, the newly elected president, urged them to pursue their ambitions of autonomy through parliament. The opposition party garners most of its support in the north and centre of the country – its candidate Afonso Dhlakama took 36% of the presidential vote in October. Posted on 4th March 2015 by newsafrica. This entry was posted in Africa, Mozambique. Bookmark the permalink.